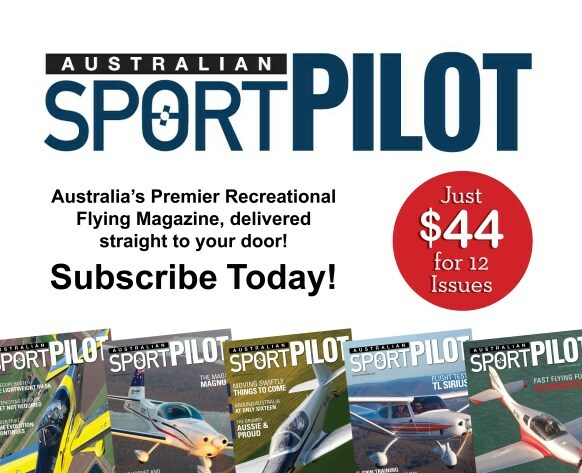 Subscribe to Australia's Premier Recreational Flying Magazine Today! 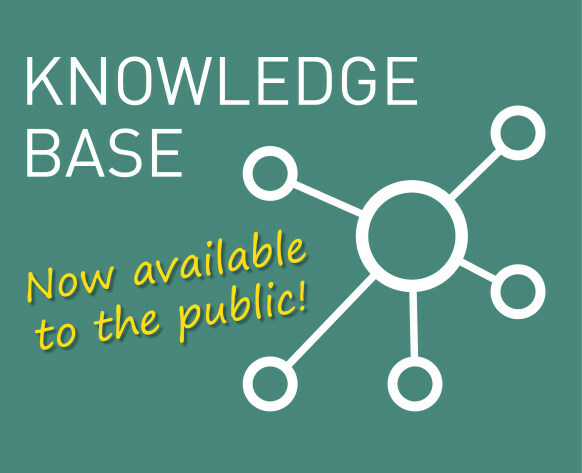 The RAAus Knowledge Base is now available to the public! 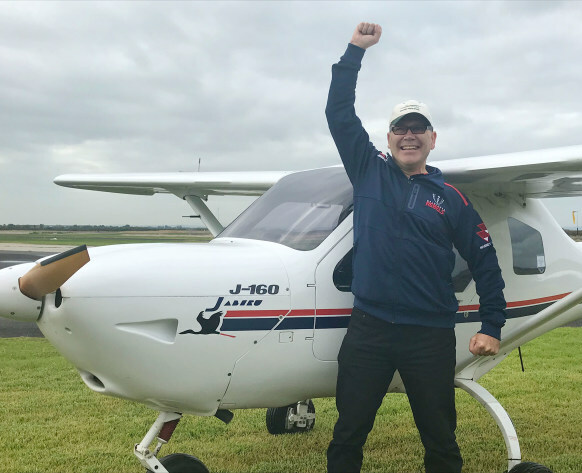 Discover the joy of becoming a pilot!